Pine Winds Press, 9780937663189, 324pp. 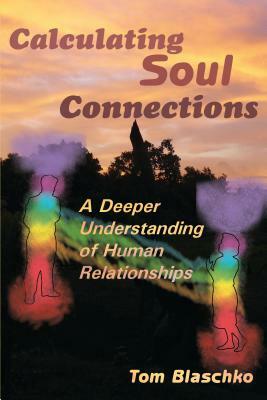 2.Souls are divided into parts and each part performs a different function. 3.Beyond the four physical forces, there is a life force. 4.Souls use the life force to power themselves and connect with other souls. Each of these concepts has been around for a long time. When combined, they form a powerful new model that revolutionizes the way we think about the world and our place in it.